Some flowers and greenery are good for the soul and the perfect, natural way to brighten your home. Here are our top tips for incorporating some healthy plant life into your home. Give your plants a bit of lift and take them off the ground and place them on benches or shelves. This way they will give your room a bit of a dramatic effect. 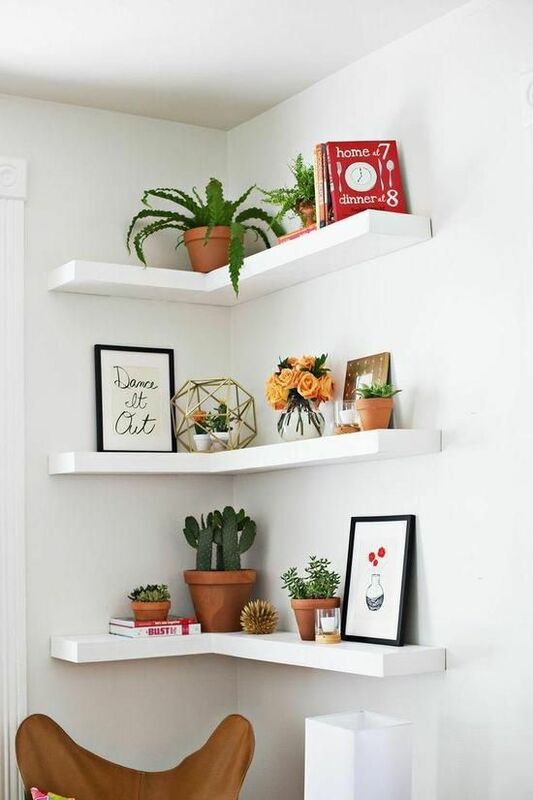 Perfect for small spaces, a simple corner shelf can display your plants and flowers without taking up any valuable floor space. Hanging planters near kitchen windows or in the living room, can be tucked in out of the way but still offer the room colour and depth. 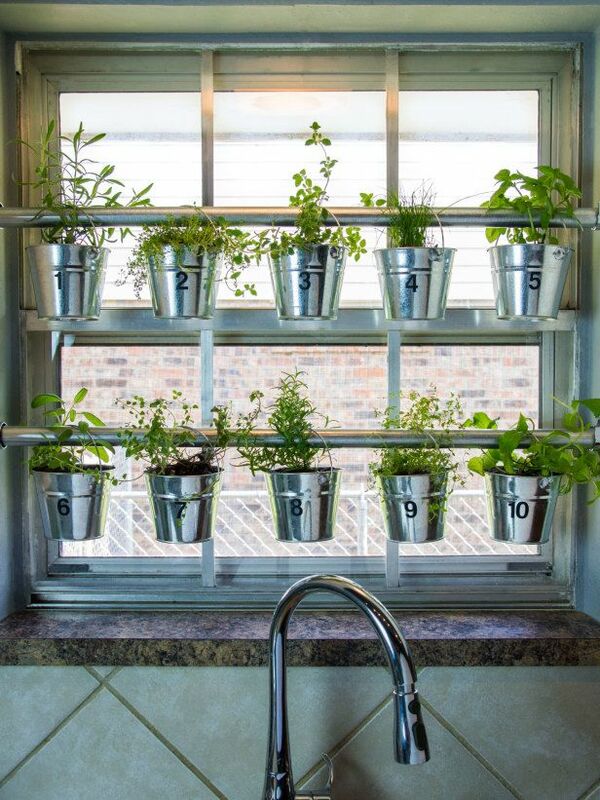 Take advantage of the suntrap most windows are for plants and place a small shelving unit on the ledge or rows of hanging pots, to get in as many plants as possible. Especially great for herbs. Not all plants need to be on ledges or on the floor. 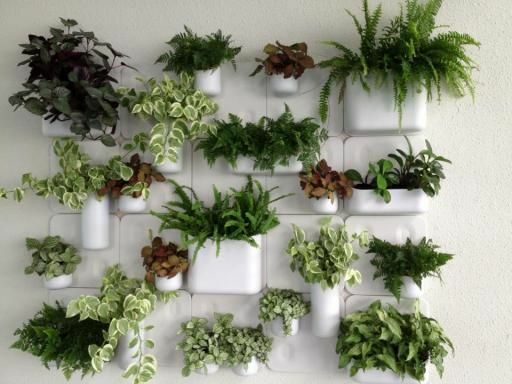 Take advantage of any available wall space to grow some small plants and flowers vertically. It’s not just the plants that can add to the ambience of your home, you can get creative with your pots too. Whether it’s decorating them yourself or buying a colourfully designed one. Depending on how wide, and whether you have small children at home, the stairs can be a great space to avail of to put some potted plants. Keep to the side or opt for some hanging planters.